The life of a sportsperson is an act. Every now and then he plays a varied role which demands utmost commitment and perseverance. Sometimes he becomes happy for the wins achieved and sometimes the defeats paint his mood with sadness. He acts as the pillar of his team, plays the role of protagonist in the wins. The way to become a champion is not easy. The hard work, the emotions and the performances he puts on the stage of his sport, paint his canvas of life with beautiful memories. And it’s the time of the year again, the stage has been set and it’s your chance to get yourself ready for your act and show the world that you are the Champion of this stage. 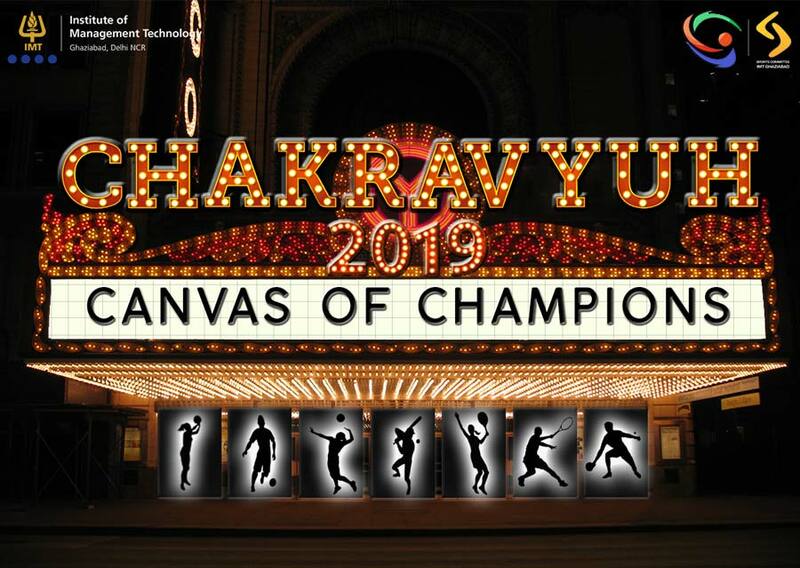 Chakravyuh’19- The Stage, 9 Sporting Events- The Canvas and You- The Master Performer.